Every cool girl needs a classic camel trench coat like I’m wearing here from ASOS in their wardrobes. It’s an easy way to update the closet, the shape is super flattering and its super easy to throw on top of anything your wearing making; Which makes it versatile in so many ways. Again if you’re going to invest in any kind of coat as we approach the warmer months, I highly suggest that you make it the camel trench coat as you guys will get so many different wears out of it. 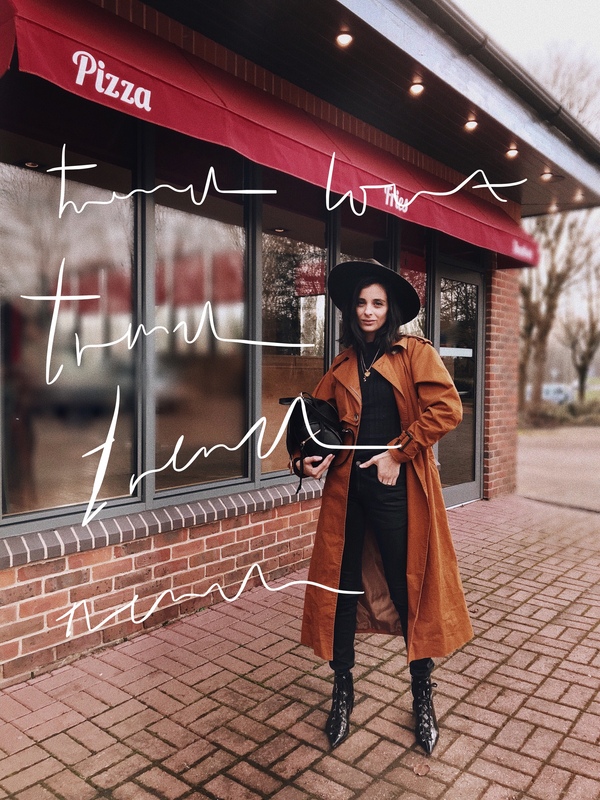 I’ve worn my camel trench coat here with my new Nudie Black Jeans (here) and kept the outfit all black, and let the coat make the impact and pull this whole casual look together. 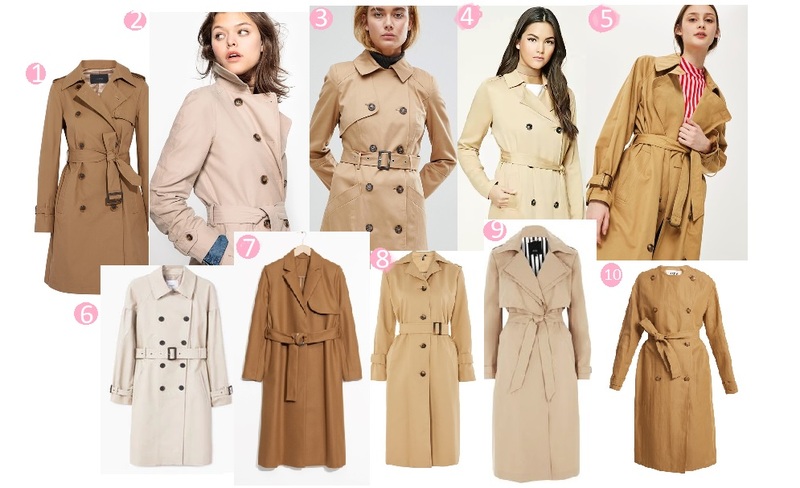 For Thursday’s Top 10, I’ve picked out my favourite trench coats to suit just about anyone! Remember to tag me on your social media account, if you have bought something from one of my edits! 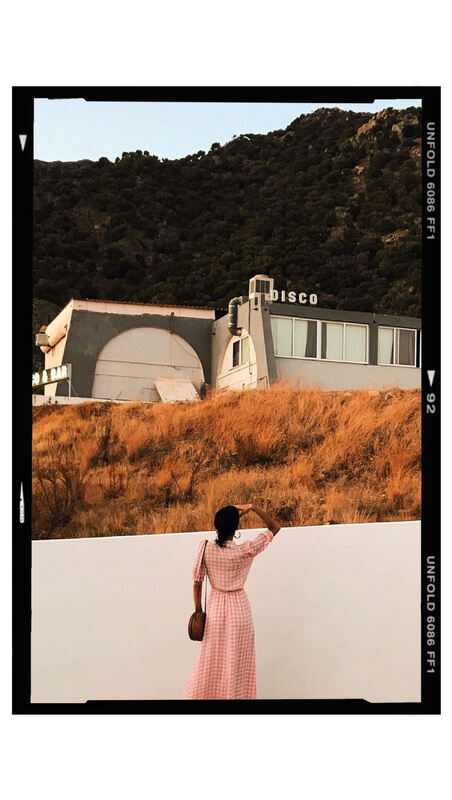 J.Crew –and its half price in the sale! Number 10 is my dreamy favourite one and number 4 . Love the curated content and the classic camel coat should be in all wardrobes.